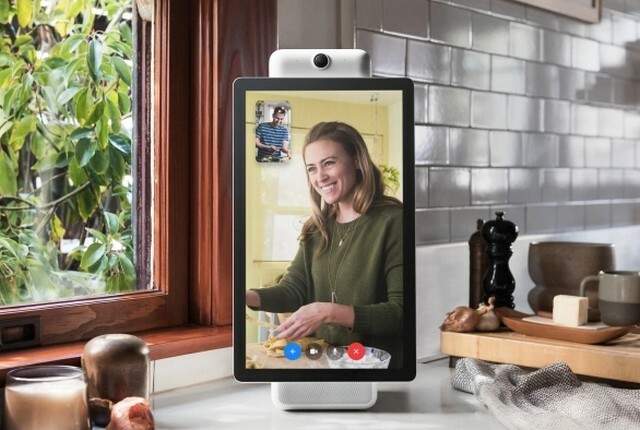 Facebook says the new video communication speakers with tablet-size screens for the home can dramatically change the way people keep in touch, and their built-in AI technology makes video calling easier and more like hanging out. “With a 10-inch 1280 x 800 display, Portal from Facebook improves video calling and lets you enjoy quality time with family and friends. You can also opt for a 15-inch 1920 x 1080 pivoting display with Portal+,” Facebook said in a statement. Portal and Portal+ are available now for pre-order in the US and will begin shipping in November. Portal home comes for $199 and Portal+ will cost $349. 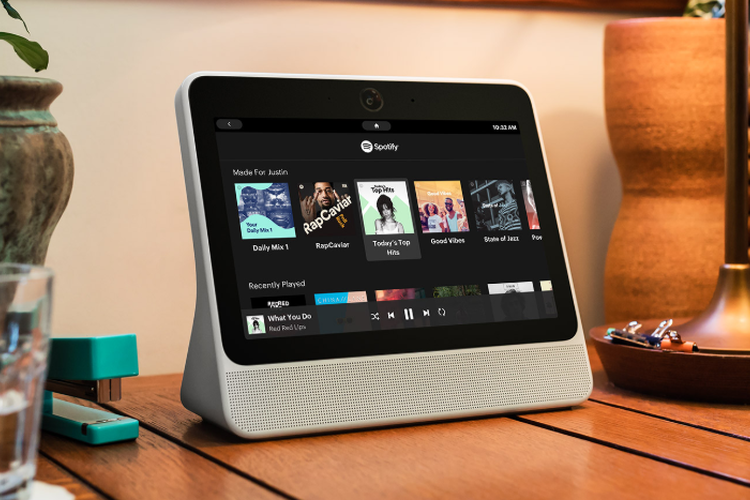 “You can also receive $100 off any two devices — this means a bundle of two Portal devices will be priced at $298,” Facebook added. The video chat speakers come with Smart Camera and Smart Sound technology. Smart Camera stays with the action and automatically pans and zooms to keep everyone in view. Smart Sound minimizes background noise and enhances the voice of whoever is talking, no matter where they move. “You can call Facebook friends and connections on Messenger even if they don’t have Portal. Calls can be made to and from Messenger-enabled smartphones and tablets. Portal supports group calls of up to seven people at the same time,” said the social media platform. Portal offers hands-free voice control. You can start a video call simply by saying ‘Hey Portal’ and noting who you’d like to call. Portal also comes with Amazon Alexa built in. Portal and Portal+ also come with a camera cover, so users can block camera’s lens at any time and still receive incoming calls and notifications, including using voice commands. “To manage Portal access within your home, you can set a four- to 12-digit passcode to keep the screen locked. Changing the passcode requires your Facebook password,” the statement said. When people are not on a call, Portal’s “Superframe” can display favorite photos and videos and important notifications like birthday reminders.